G. P. Putnam's Sons, 9780399251634, 327pp. 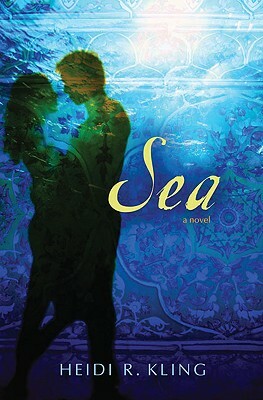 Still haunted by nightmares of her mother's death, fifteen-year-old Sienna Jones reluctantly travels to Indonesia with her father's relief team to help tsunami orphans with their post traumatic stress disorder--something Sienna knows a lot about. Since her mother's plane went missing over the Indian Ocean three years before, Sienna doesn't do anything if it involves the ocean or planes, so this trip is a big step forward. Heidi R. Kling lives in Palo Alto, California.